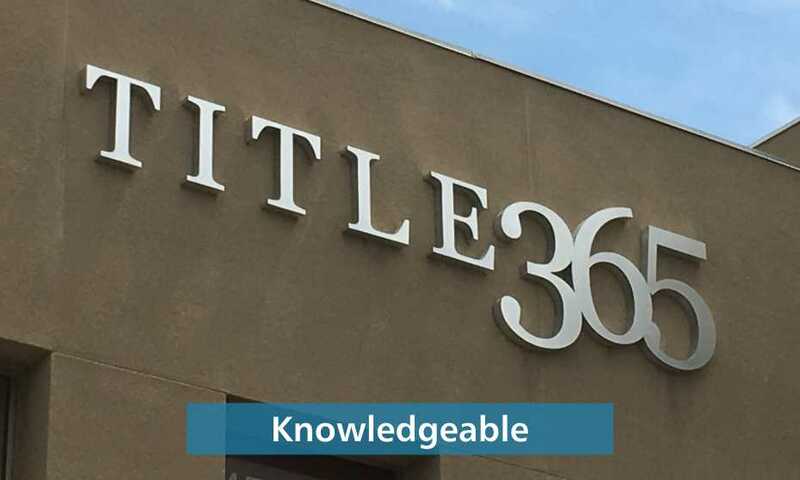 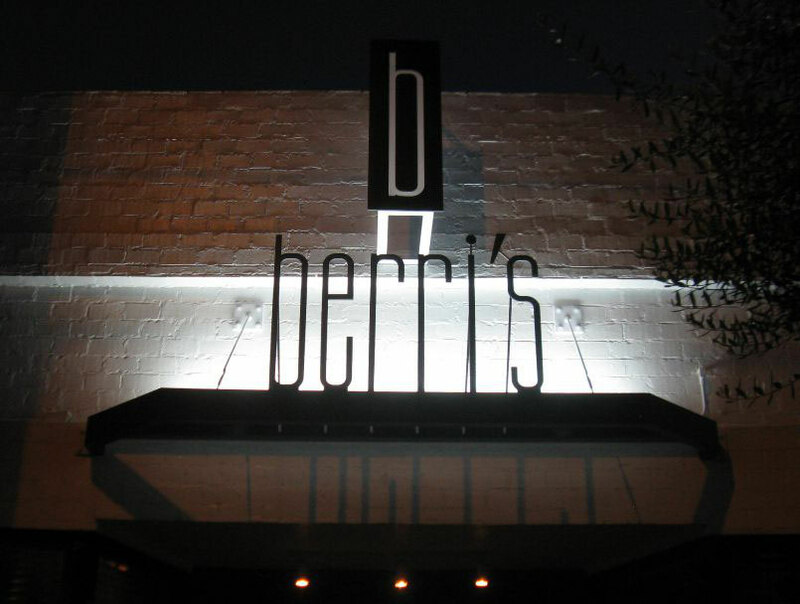 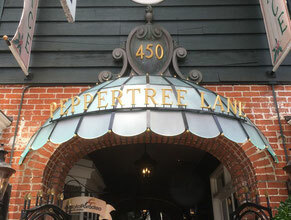 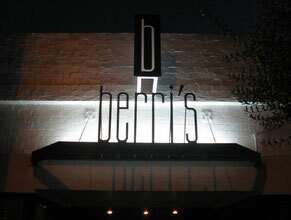 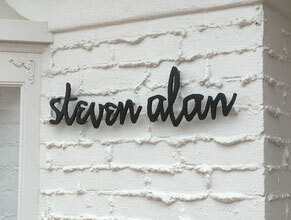 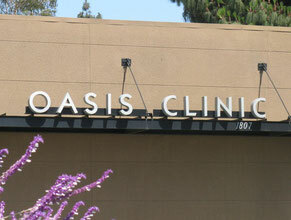 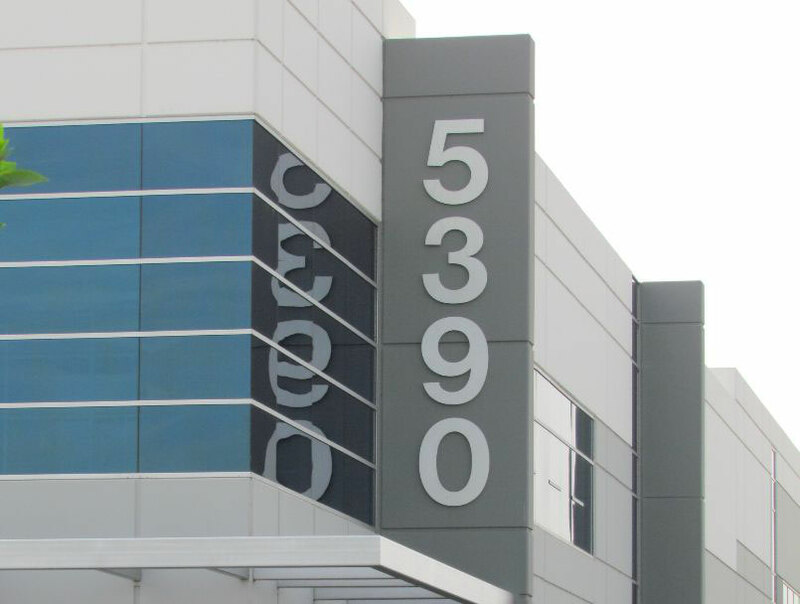 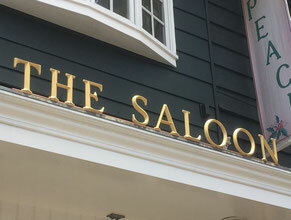 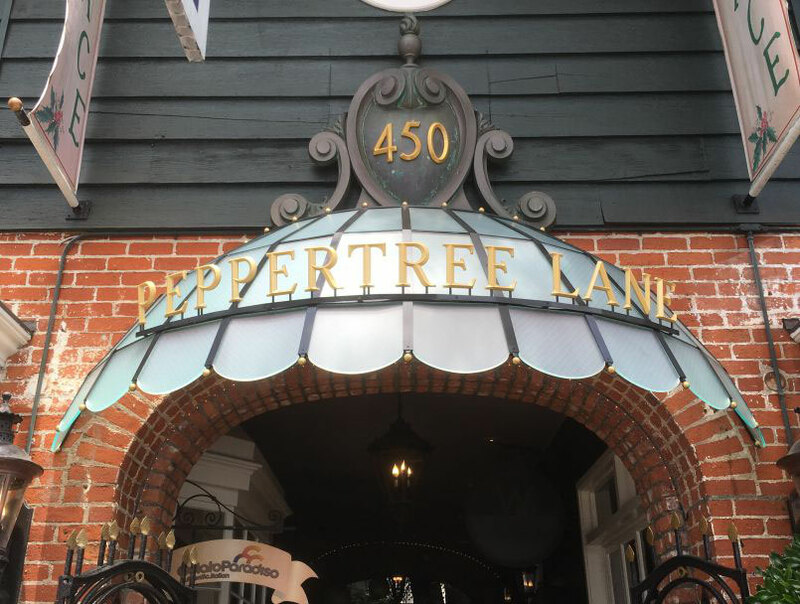 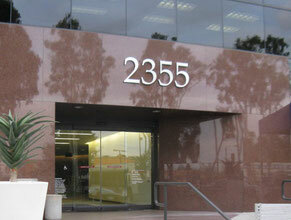 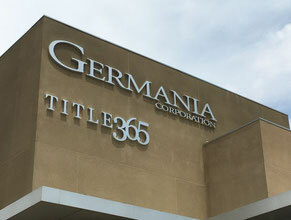 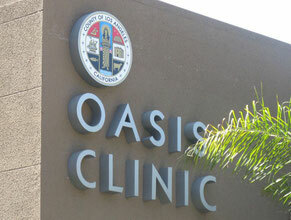 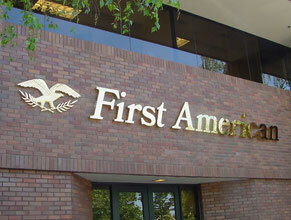 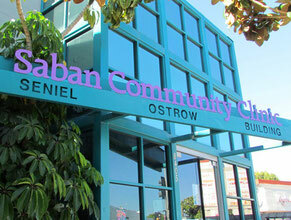 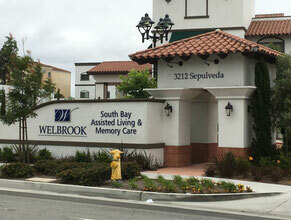 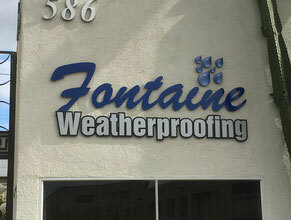 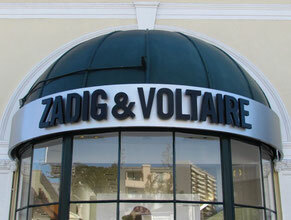 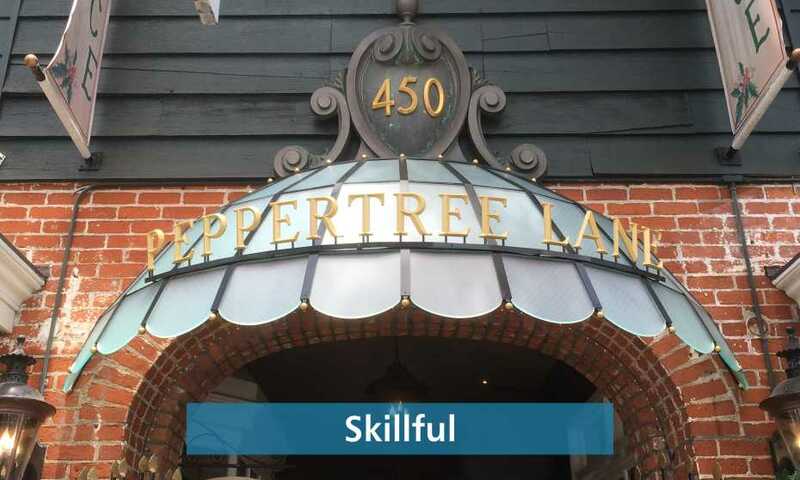 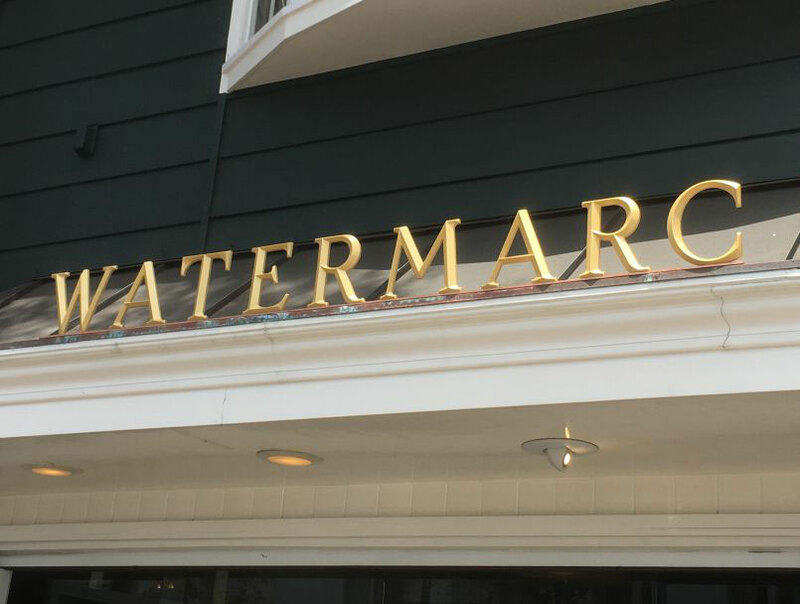 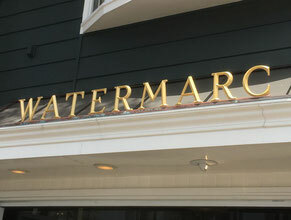 Dimensional Letter Building Signs are a specialty of Landmark. 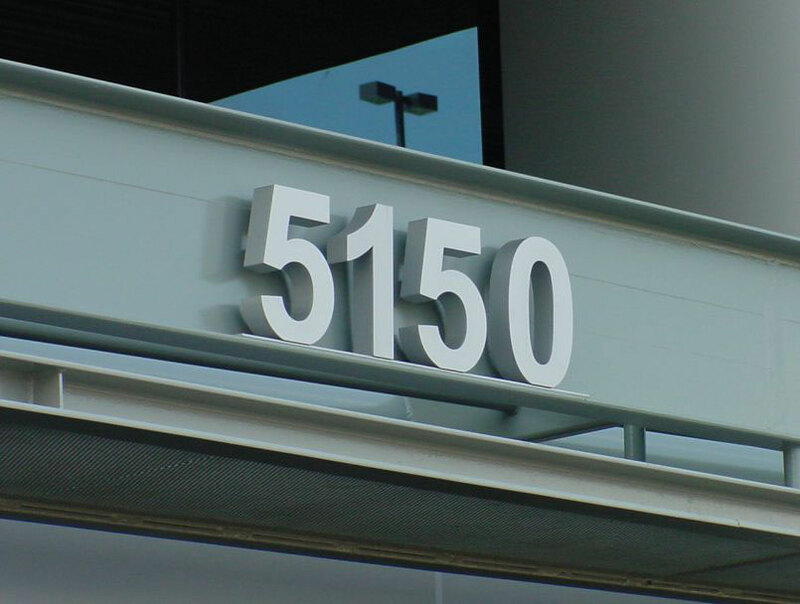 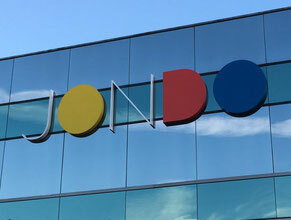 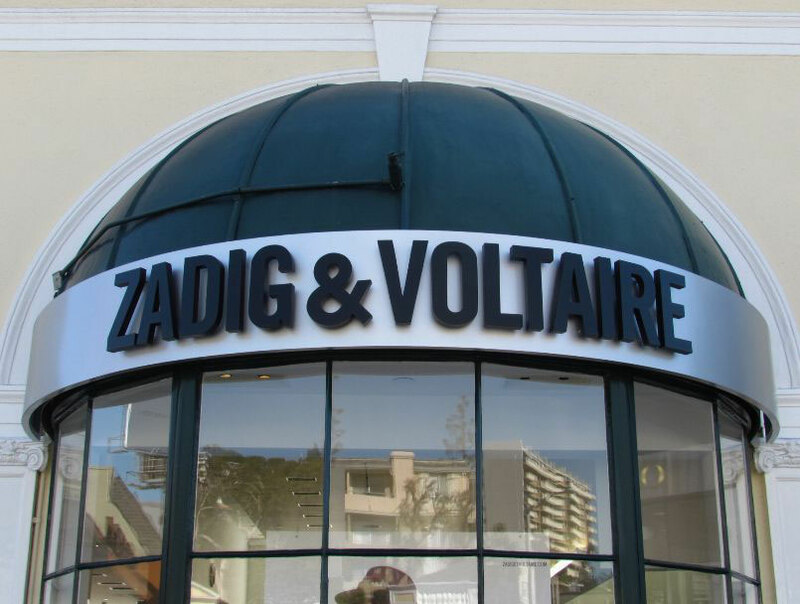 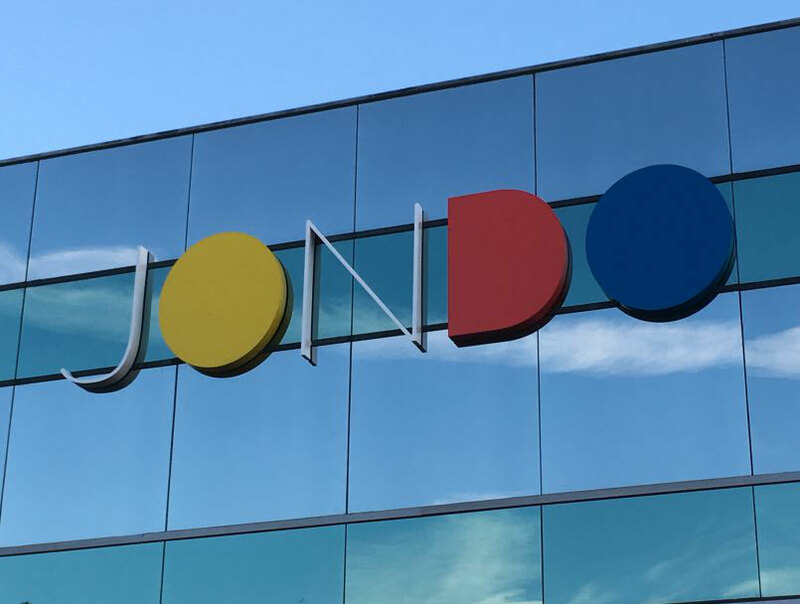 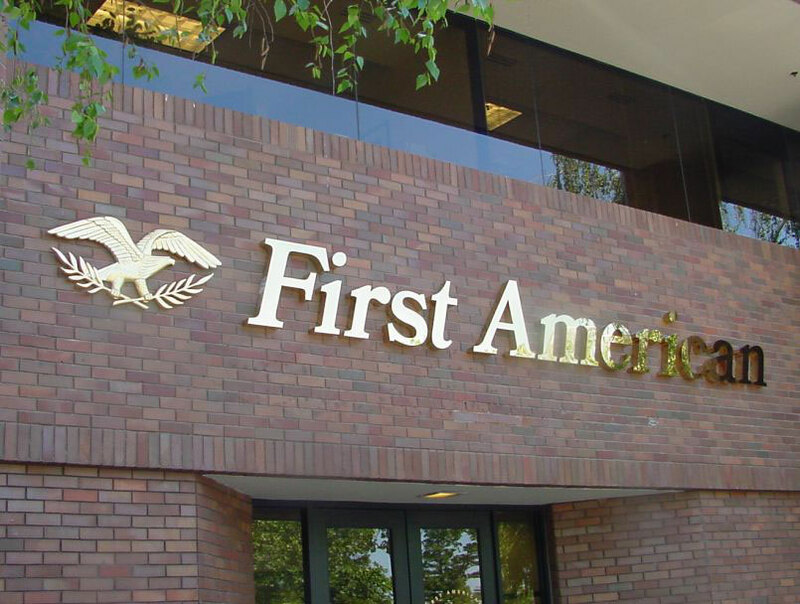 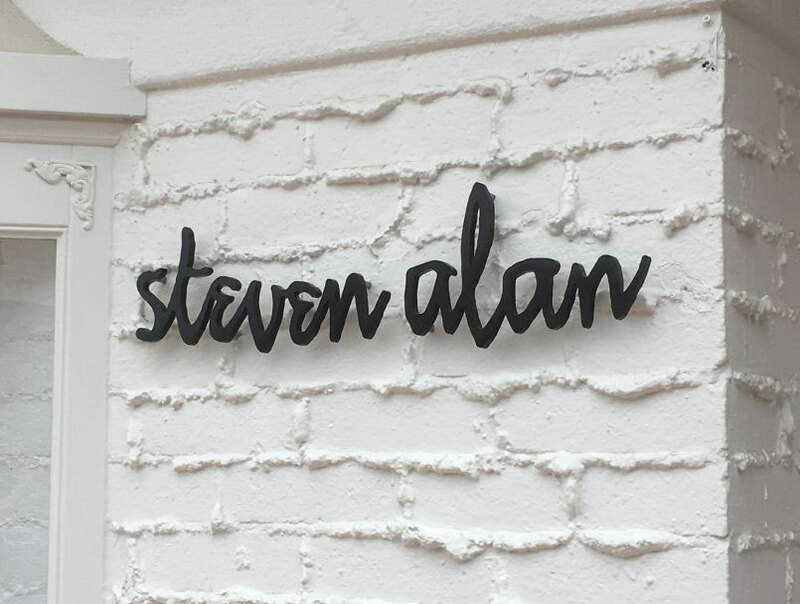 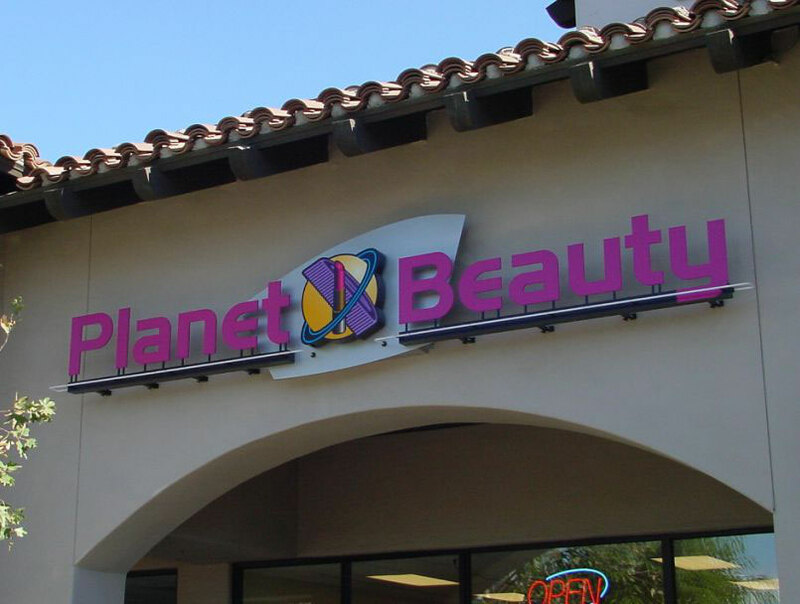 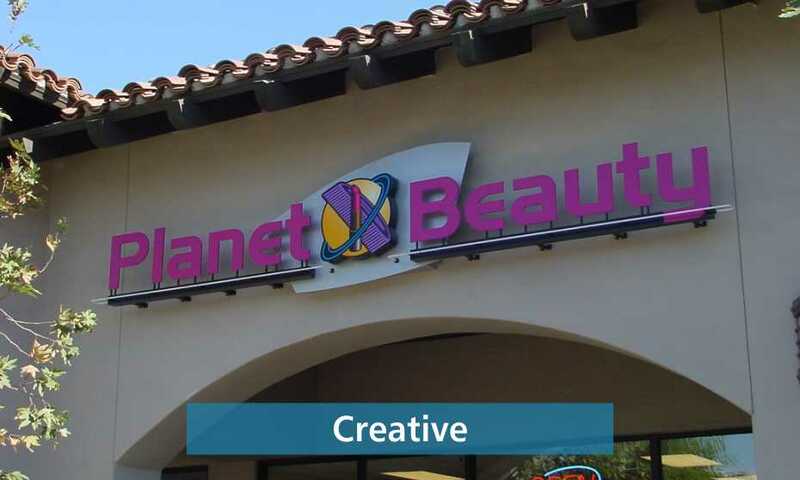 Applied to almost any building surface and manufactured with high quality, permanent and colorfast materials and finishes, a Landmark Dimensional Letter Building Sign will make your business look impressive for a very long time! 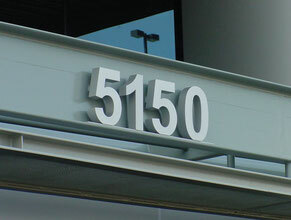 Contact us right away for the Dimensional Letter Building Sign that's right for you! 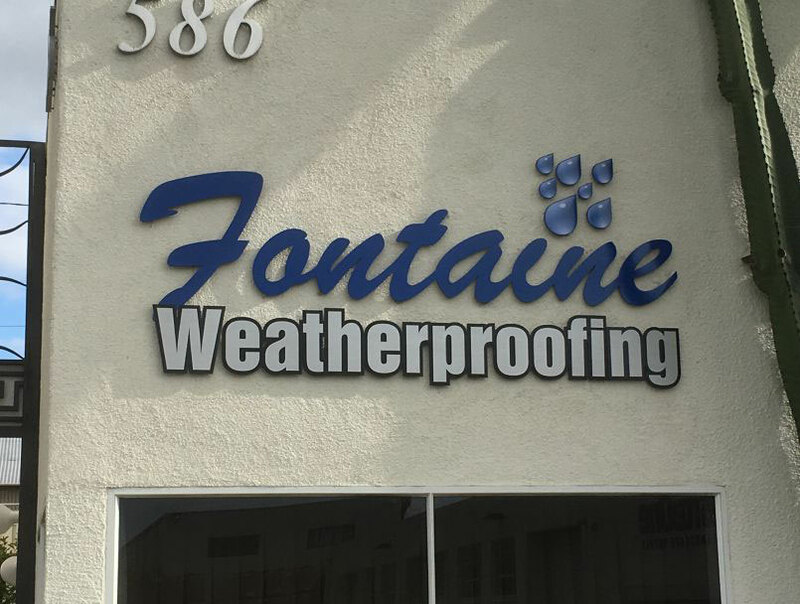 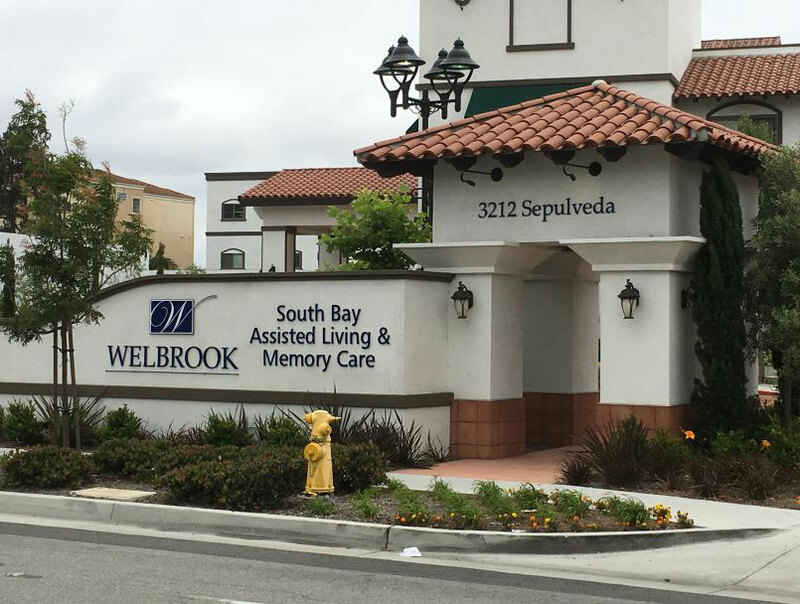 Having obtained permits in municipalities all over California, Landmark Signs has the knowledge, expertise and finesse to get your Custom Sign or Business Sign approved at almost any city or county!